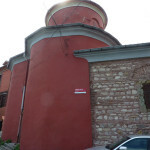 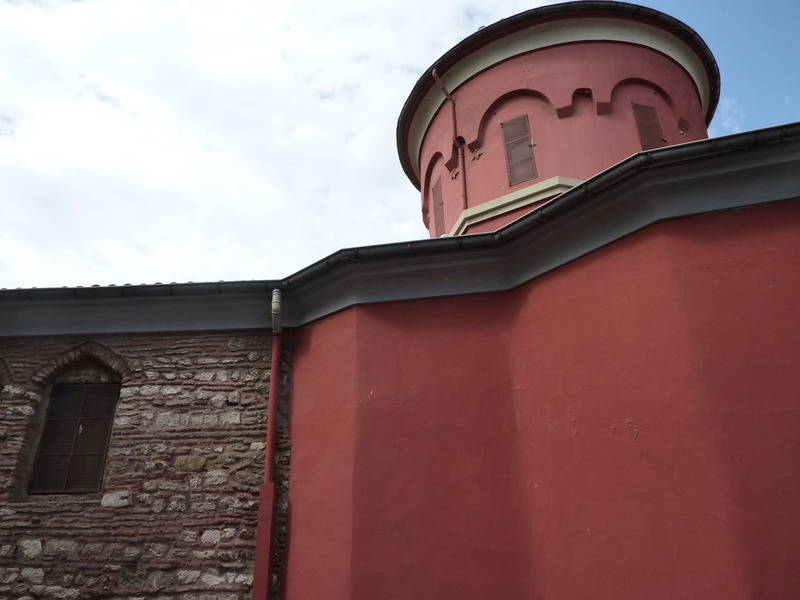 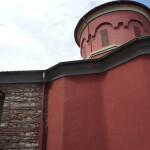 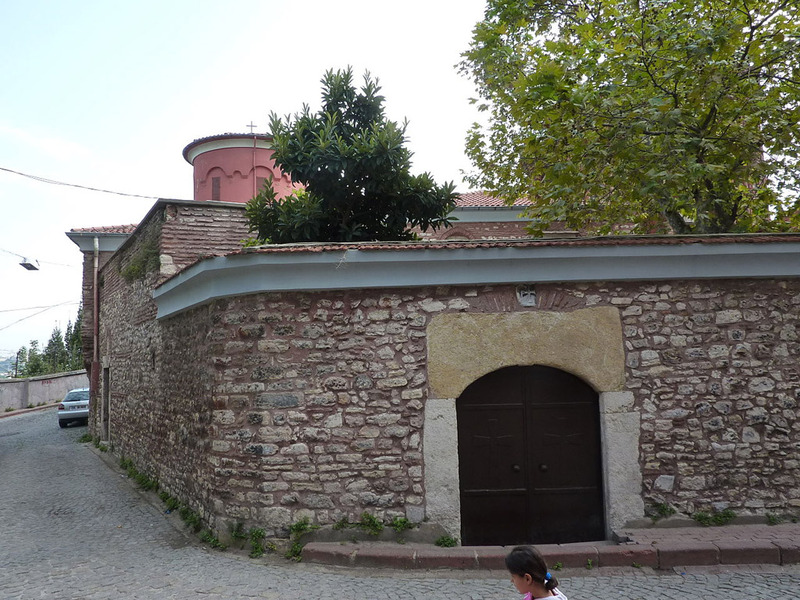 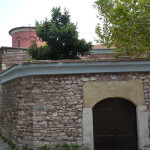 The Church of St. Mary of the Mongols (Turkish: Meryem Ana Rum Ortodoks Kilisesi), also known as the bloody church, was built in 1281 by Maria Despina, the wife of the Mongol ruler Abak Khan on the site of an old monastery. 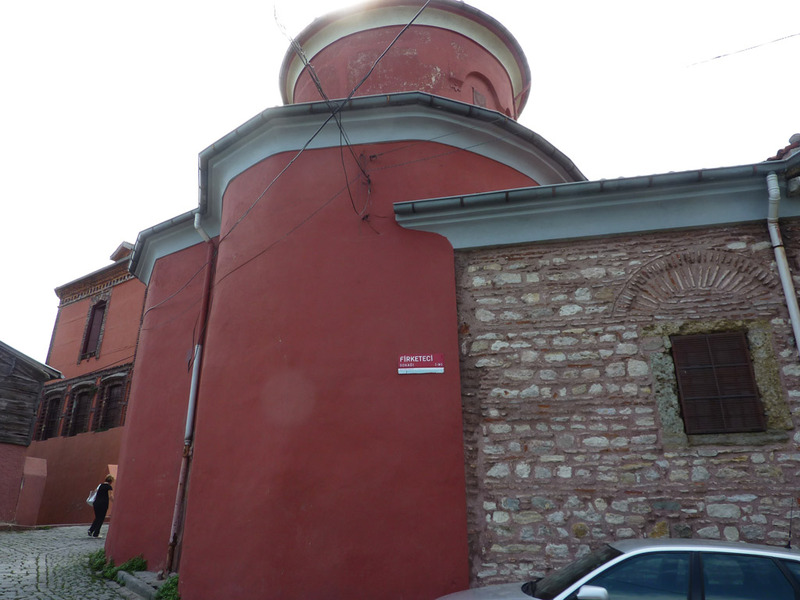 The Church of St. Mary of the Mongols (Turkish: Meryem Ana Rum Ortodoks Kilisesi), also known as the “bloody” church, was built in 1281 by Maria Despina, the wife of the Mongol ruler Abak Khan on the site of an old monastery. 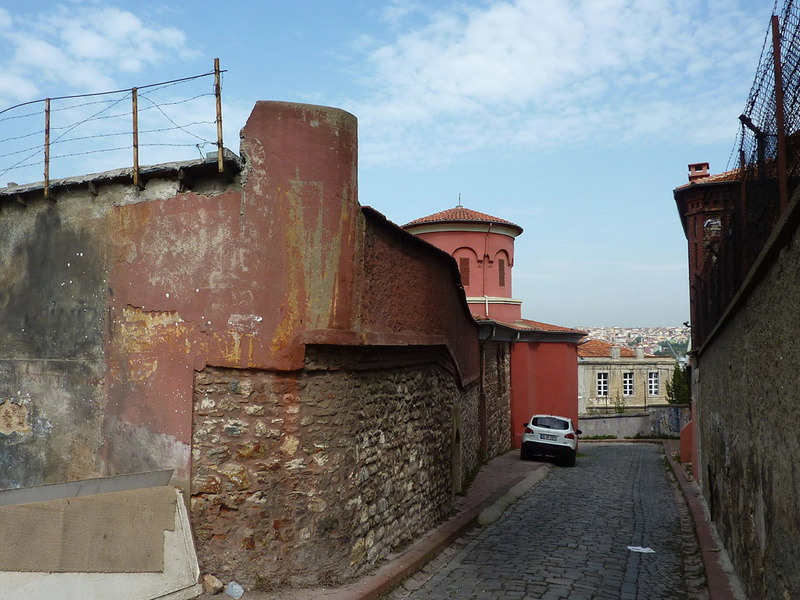 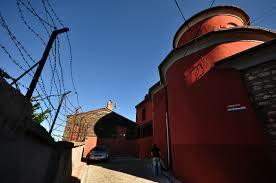 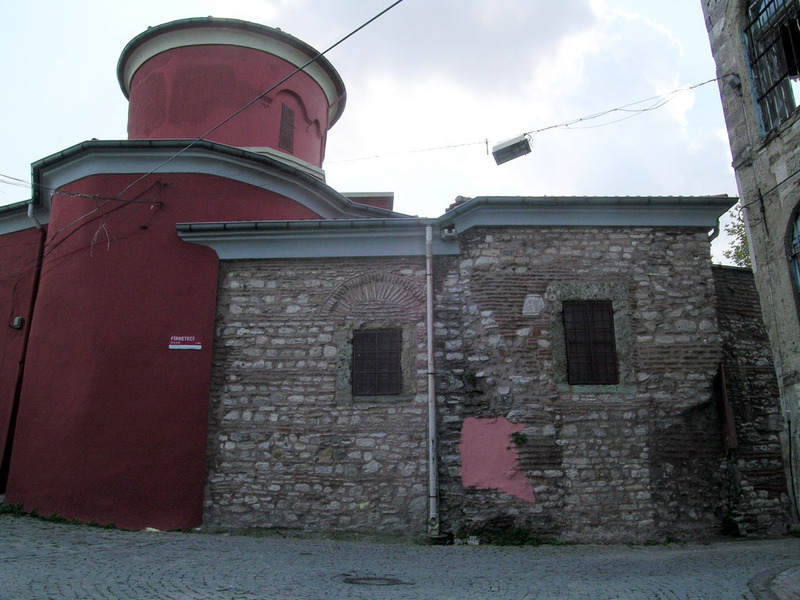 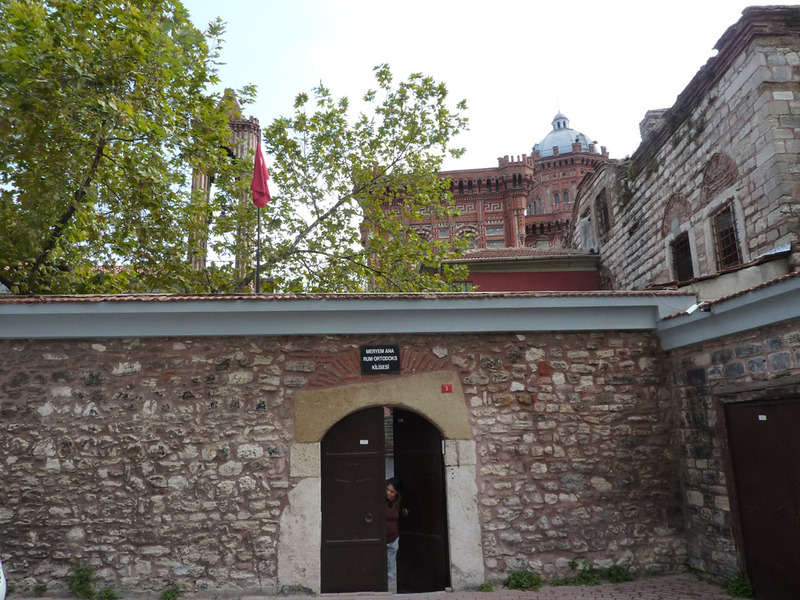 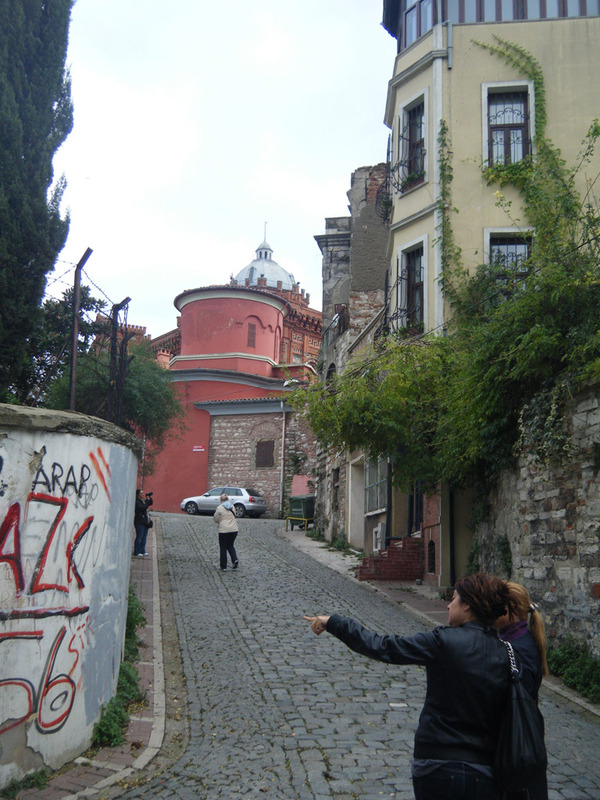 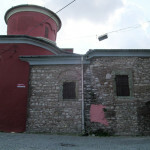 It was one of the few churches not converted into a mosque after the conquest of Istanbul. 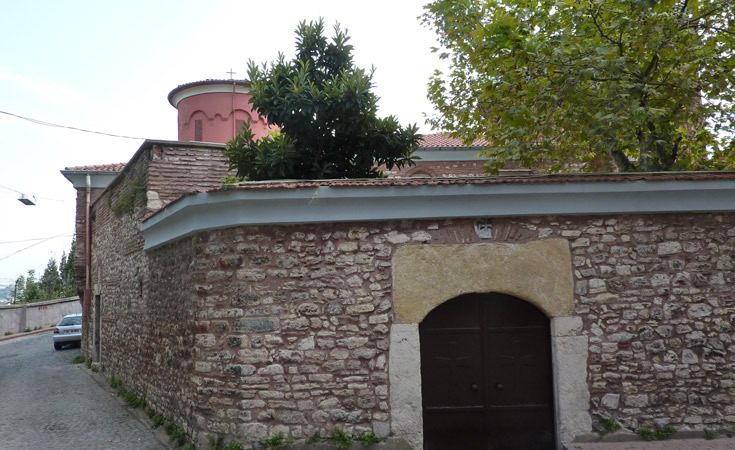 Today it belongs to the Greek Orthodox Church and is generally open to visitors on weekends.